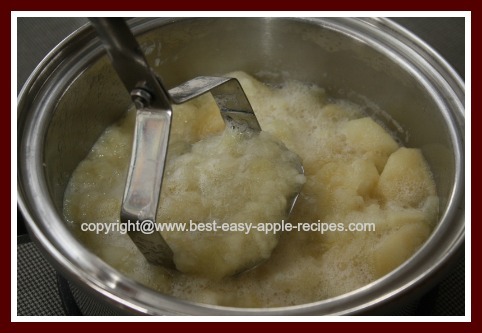 Here is How to Make Applesauce on the stovetop, a simple recipe for chunky applesauce made without an applesauce strainer. This is a basic recipe to make fresh sauce with apples. 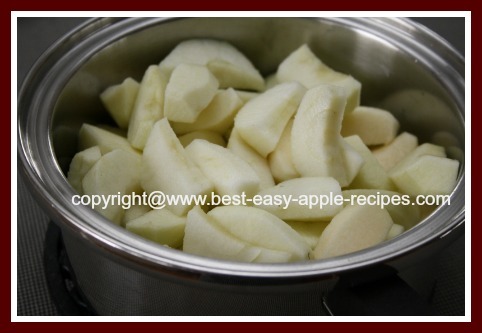 This recipe makes about 4 cups of chunky stove-top applesauce. If you wish to make more OR less applesauce, simply adjust the ingredients accordingly. 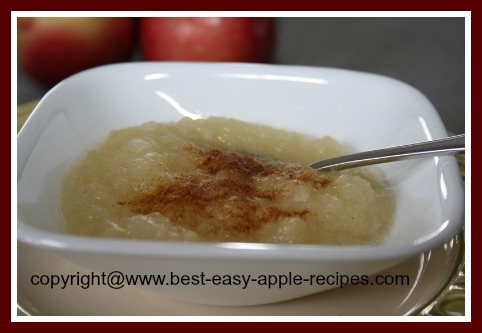 If you are looking for a recipe to make applesauce for a side for a dinner, here is a great recipe to use. 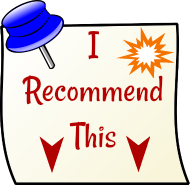 For recipes for other methods to make homemade applesauce, scroll down. Peel, core and slice the apples into a pan, and add the water. Cover, and bring the apples and water to a boil over medium-high heat, then, when the mixture has come to a full boil, reduce the heat to low, and allow the apples to simmer (I keep the lid on, but ajar) for about 15 - 20 minutes or until the apples are tender/soft. 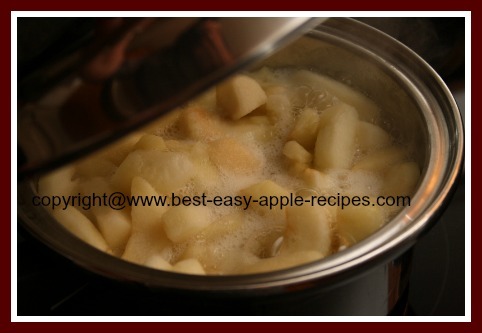 Mix with a wooden spoon from time to time to prevent sticking and burning of the apples. Remove the pan from the heat, and, using a potato masher, mash the apples. 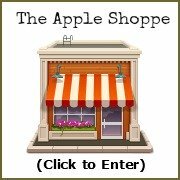 The applesauce will have a "chunky" texture. 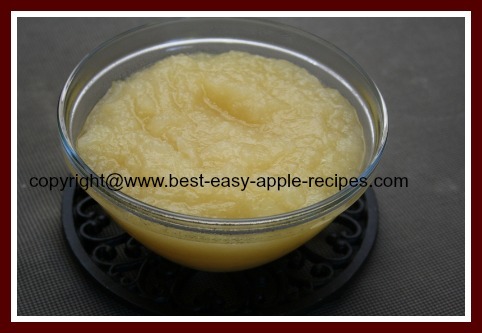 If a smooth consistency of applesauce is desired, simply process the apples in a blender. Add sugar to the applesauce and stir well to dissolve. Serve warm or cold as a side dish to any meal, or serve as an applesauce topping for ice cream. If you wish to freeze the applesauce, simply pour it into freezer-safe containers or sealable bags, and store it in the freezer for up to a year. If you prefer to can the applesauce, fill the glass jars as per regular/recommended canning/preserving methods and process in a boiling water bath for 15 minutes for pint jars and 20 minutes for quart jars (at altitudes of 0 -1,000 feet) or as per the Canner instructions and recommendations or directions. 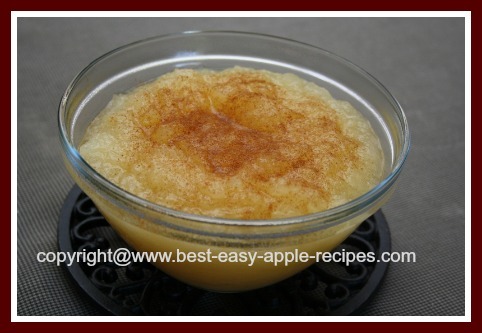 I like to make the applesauce plain, and have a bottle of cinnamon and sugar mix on the table so that those that prefer applesauce with cinnamon can simply add it to their portion!